Trade wars a concern as freight growth slows again in June | Airlines. Prospect of rising tariffs remain a cause for alarm in the global cargo market. 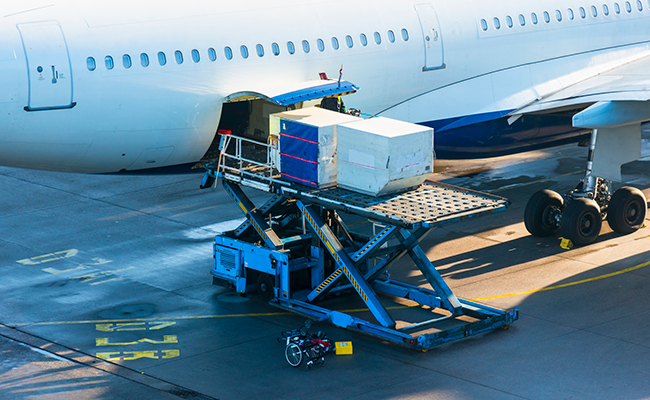 International Air Transport Association (IATA) Director General and CEO Alexandre de Juniac said he is concerned by rising trade tensions after it was revealed global air cargo growth slowed again in June. Despite demand, measured in freight tonne kilometers (FTKs), rising 2.7% in June year-on-year, growth for the first half of 2018 remains at 4.7%, less than half the growth rate in 2017. "We still expect about 4% growth over the course of the year, but the deterioration in world trade is a real concern," said de Juniac. "Trade wars never produce winners. Governments must remember that prosperity comes from boosting their trade, not barricading economies." Freight capacity, measured in available freight tonne kilometers (AFTKs), rose by 4.1% in June 2018, meaning that capacity growth has exceeded demand growth every month since March. The slowdown has been driven by three main factors - the restocking cycle ending in early 2018, global trading conditions suffering a structural slowdown and the temporary grounding of the Nippon Cargo fleet in the second half of June. Although de Juniac said air cargo has been "somewhat insulated" from rising tariffs, he warned that any escalation in current trade tensions would "change the outlook significantly for the worse."